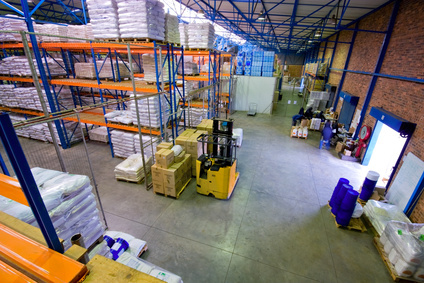 needs to ensure your business has the most suitable pest management arrangements and this, together with our expertise in pest management, can provide that extra piece of mind. 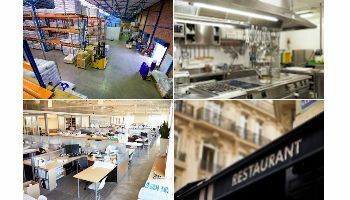 Why does my business need pest control? 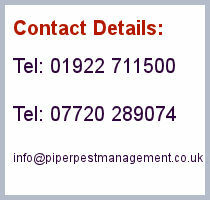 If you would like to discuss information regarding pest control for your business, please contact us for more information.